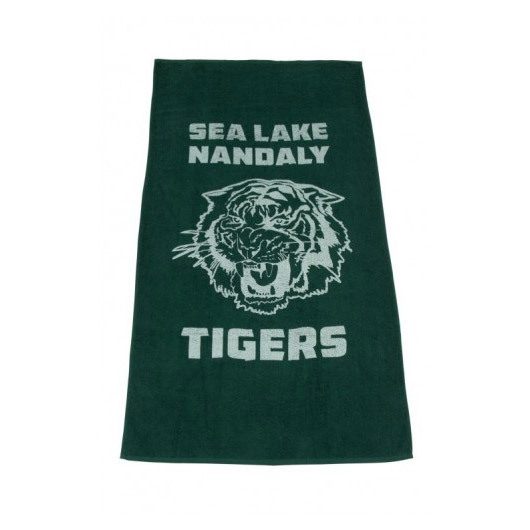 These towels offer you prime real estate for your logo. 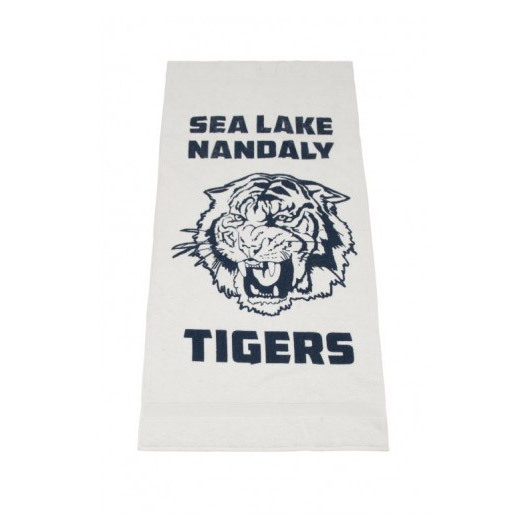 A must have for your next beach trip! 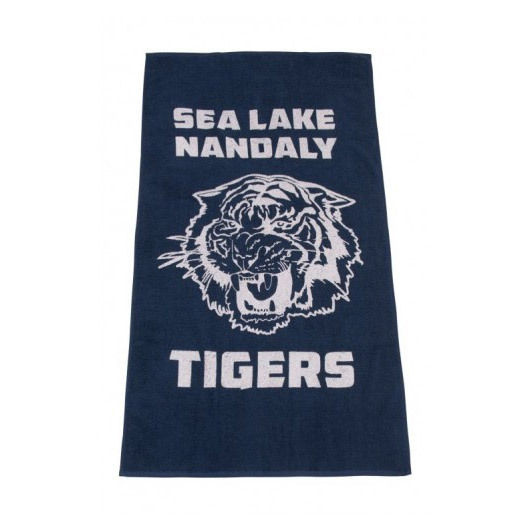 These premium towels feature a large print of your logo in solid colours for instant recognition. They have a weighting of 500 gm2 and can be supplied in a number of colours - let us know what will compliment your logo best! Please note: with printing on towels the ink sits on the surface of the terry loops and will separate a little after wash. 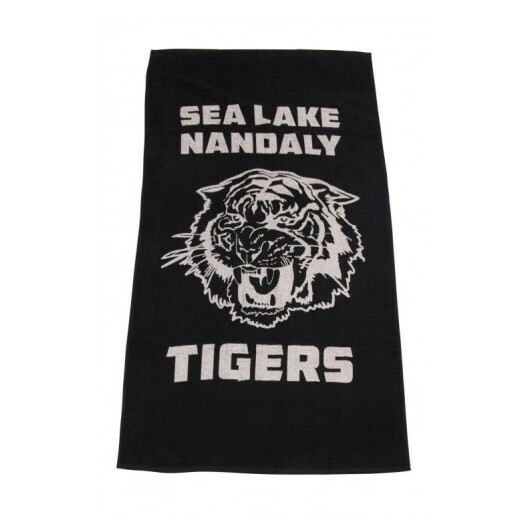 It's important to wash the printed towels (separately) before use as this will soften the ink and provide a softer feel.